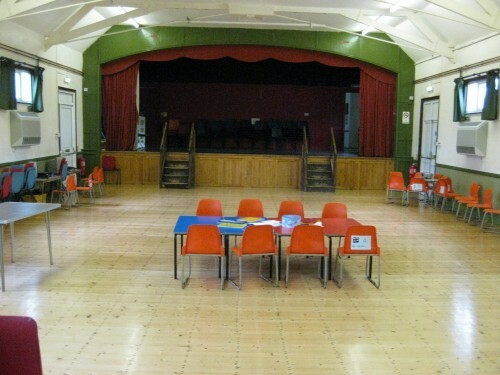 The hall is spacious, attractive, well maintained, and fully heated with a large car park. 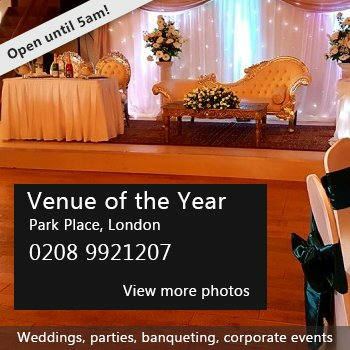 The main hall is 14m by 9m with a wooden floor suitable for dancing, a full width curtained stage, and a refreshment servery (bar). There is a carpeted back room 9m by 5m with soft furnishings and adjoining kitchen. A veranda leads out onto the large playing field with BBQ, picnic area, and children's playground. The field can accommodate marquees, bouncy castles etc. 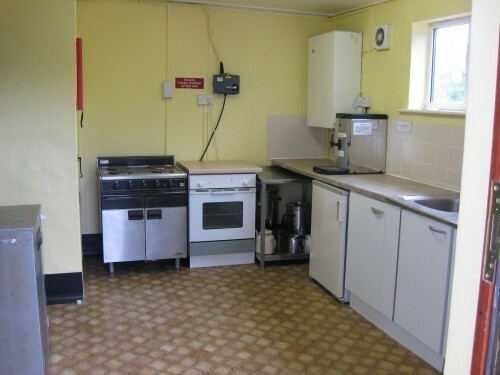 There is full wheelchair access, and accessible toilets. 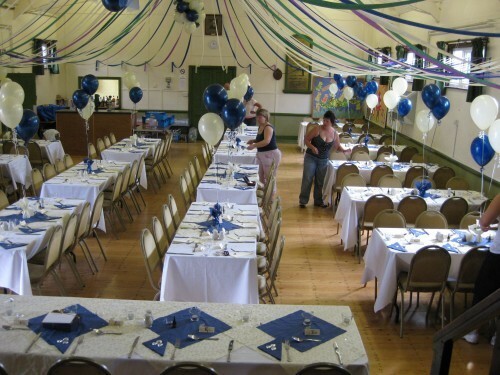 The Hall stands in a rural location close to the picturesque village centre and pub. It is ideal for Badminton; table tennis, yoga, weddings, parties, concerts, and meetings, both large and small. Availability: Weekends plus some weekday sessions during the day Tuesday evenings and evenings after 8pm by arrangement. 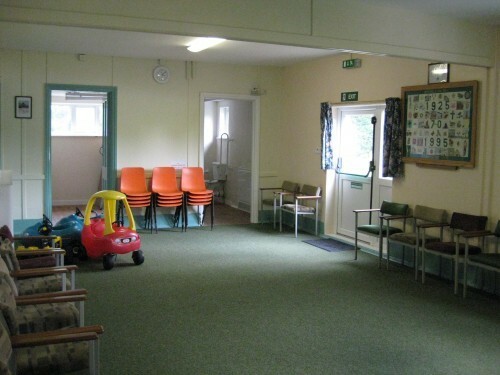 There have been 0 reviews of Bradwell on Sea Village Hall. If you would like to send Bradwell on Sea Village Hall a booking enquiry, please fill in the form below and click 'send'. 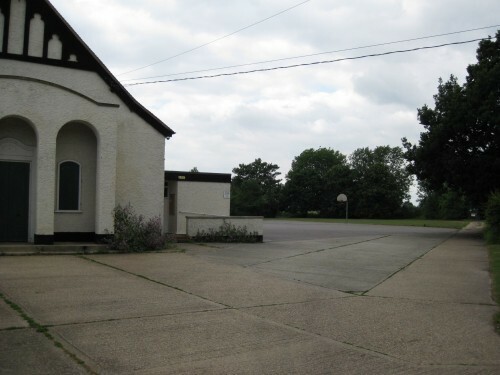 Perhaps some of the following halls within 5 miles of Bradwell on Sea Village Hall would also be of interest?